It’s the month of love! 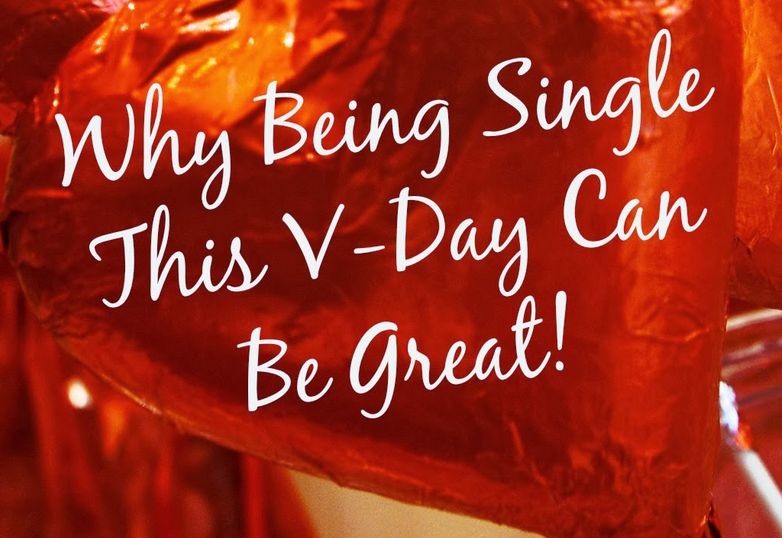 If you’re single you may refer to Valentine’s Day as “Singles Awareness Day.” So maybe you don’t have a significant other in your life this year to call your Valentine, but that doesn’t mean that you’re any less of a person or any less worthy of love and experiencing a Thirtylicious life. Whether it’s Valentine’s Day or any other day of the year, if you wait for someone else to validate your self-worth and to show you that you’re worthy of love, this can lead to an endless cycle of disappointment. This Valentine’s Day, I encourage you to fall in love with yourself. When you can view your next relationship as an awesome bonus in your life instead of essential for survival, you’re more likely to experience a satisfying love life. Over the past few months, I decided to take a break from dating and instead fall in love with myself again. It had been a while since I was single and these past few months have been just what I needed to recharge! I’ve truly embraced every essence of who I am right down to the pink Victoria’s Secret bathrobe that my ex used dislike. Here’s how I chose to fall in love with myself again. I’m fulfilling a dream that I’ve had since I was 5 years old. Some little girls dream about being mommies. I have dreamed about being a mommy to a Golden Retriever. However, up until this point, there has always been something or someone that stopped me. This Valentine’s Day, I’m fulfilling my dream. I’m getting a puppy! I’ve stopped comparing myself to the journey of others. Being a twin, I’ve naturally compared my life to that of my brother. After all, growing up we shared many milestones together. Even though we’re twins, as adults our paths have been completely different. While my twin brother and his wife are ready to welcome their first child next month, I’m welcoming a new puppy into my life. Both are varying levels of commitment and while our paths are different, they are each perfect for us at this point in our lives. Deep down, it’s important to believe that your path with all of its bumps and unexpected turns is still absolutely perfect. From your experiences, you have the opportunity to share and help others grow. I’ve given myself permission to take a break from technology. My cell phone recently broke and to be honest, I wasn’t in a rush to replace it since I also have a home office line. I was without a cell phone for about a week and a half. This experience allowed me to be more present in my life. 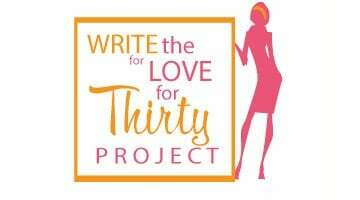 Will you join me in living a Thirtylicious life and falling in love with yourself? Check out the Fall in Love With Yourself Contest on Pinterest. Sending you lots of love this Valentine’s Day! Lindsay is a career lifestyle coach helping 20s and 30s women to ditch the “shoulds” and design their ultimate Thirtylicious (www.thirtylicious.com) life. She offers focus and confidence for women to create a career lifestyle that aligns with their priorities, dreams, and desires. Besides being passionate about coaching, Lindsay loves blogging, experimenting with green smoothie recipes, practicing yoga, exploring hiking trails, and purple nail polish. Thank you so much for sharing this! 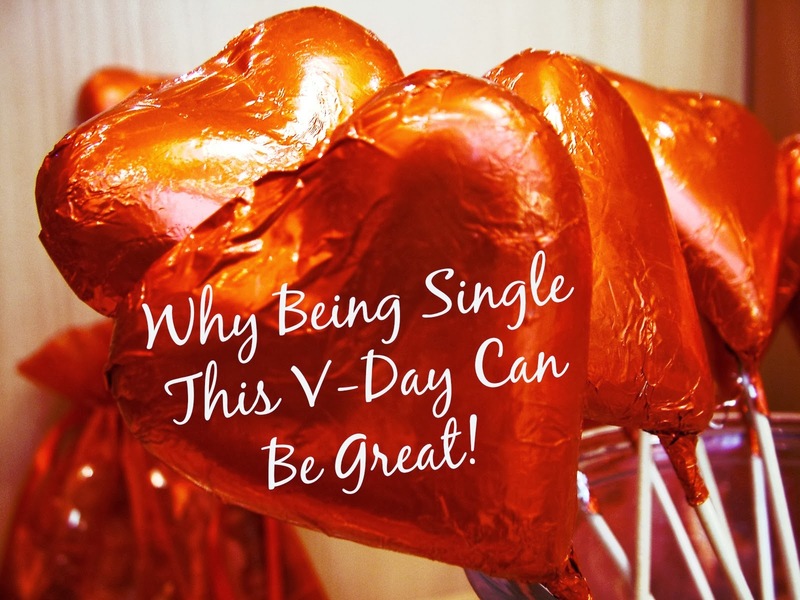 If will for sure help other single friends. I am married and have been for 32 years but I do have a single sister and many friends who think they have to have a man to be complete. Since I am married they don’t believe me when I try telling them what you just said above. I will be sharing this blog with them.